Application instructions and further information available HERE. TagITSmart! will run two open calls for third parties willing to build new components for the TagITSmart framework as well as new services leveraging provided open API. For this activity, an allocated budget of 1.2million EU will be available. The goal of the second call will be to extend and enhance TagiITSmart! platform functionality. This will involve the expansion of the platform in the first step, in the second, market-ready services. 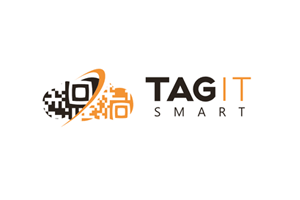 Support will emphasise interaction with and use of TagItSmart functionality in developed services and applications, including access to the TagItSmart cloud and technical support, but also to TagItSmart stakeholders and potential users. *Exact date and full content of the open call will be communicated in due time.